:; Drink Luke warm water in early morning at empty stomach.it ll cleanse your bowel system.your day ll start with new freshness. Massage with mustard oil in upward to downward direction.Massage with oil Improves blood circulation & makes skin wrinkles free. Lunch should before 1pm dinner must before 8pm.late night food doesn’t digest well & it affects on metabolism too. Eat salad & drink buttermilk mixed with cumin,coriander powder before meal. jav,kodari,kulathi,moong,old rice (steam),green vegetable,liquid khichdi in food. According to ayurveda These foods are laghu (light)& easy to digest. Add ginger,coriander,curry leaves,rock salt,turmeric, black pepper etc.ll help to digest food easily. Avoid Wheat.wheat is guru( heavy )to digest. Don’t drink water immediate after meal.because drinking water after meal creates indigestion. so drink water after 1 hour of meal.Even don’t drink so much water or liquid during meal. Don’t skip your food between two meal.Take drumstick soup,spinach soup mix veg soup,fruits (except banana ,chikoo, mango),buttermilk,boiled moong etc.between two meal. Avoid curd,peanuts,bakery items,fermented items,deep fried food,packaged food, stale food. Drink Luke warm water throughout the day.It improves Metabolism.it ll flush all the toxins through urine & stool. if you are constipated then take triphala or haritaki with Luke warm water before sleep. Workout like suryanamaskar is best for weight & inchloss. Start running or walking . If you have tried above all & you don’t get results then according to your body type Prakriti.Go for one or two procedure from Panchkarma( five detoxification procedure) according to your body type.Panchkarma removes all toxins from your body,removes the cause of your problems. you ll get results.Panchkarma helps to get successful results with PCOS, PCOD,Thyroid,Hormone imbalance, Irregular Menstruation. 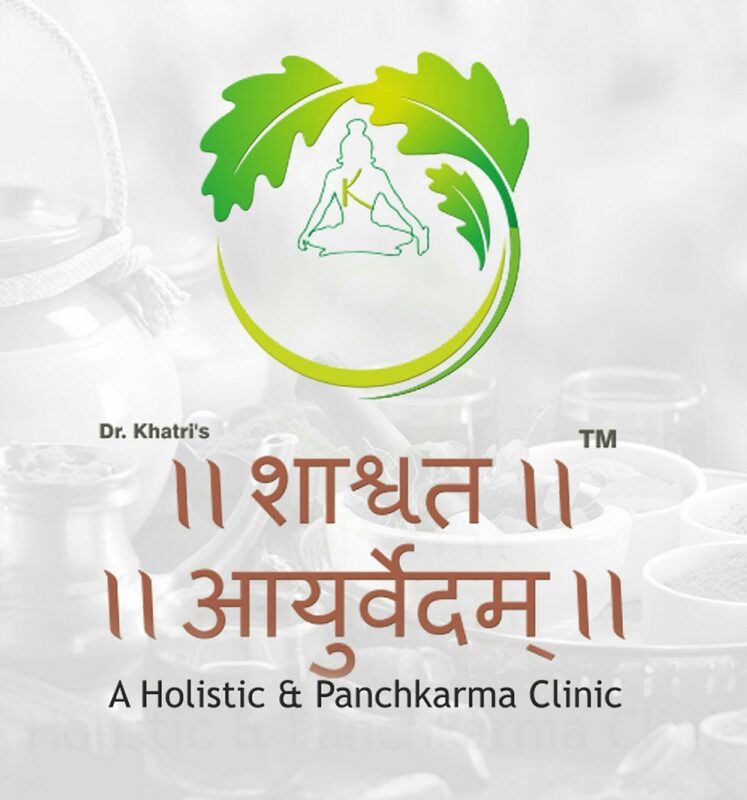 Note-Panchkarma Must be done under Panchkarma physician at Ayurveda Panchkarma hospital.